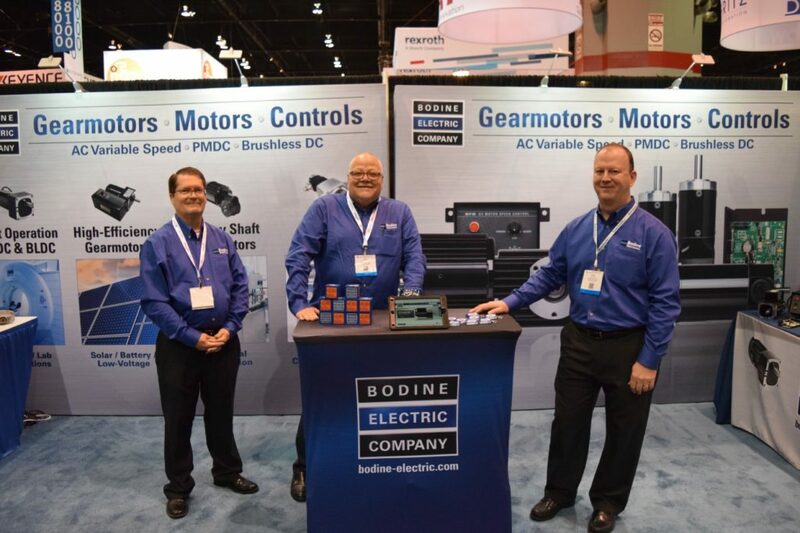 Live from the @AutomateShow 2019. 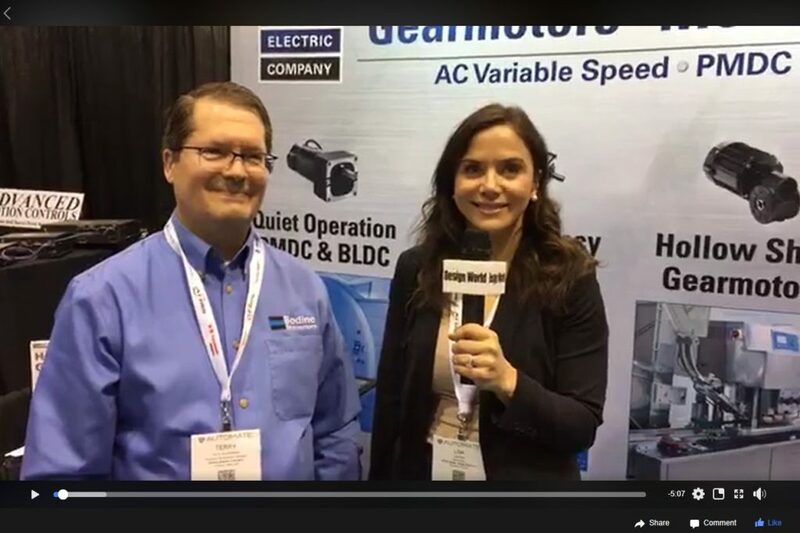 Our business development manager is interviewed by @DesignWorld ‘s @DW_LisaEitel. 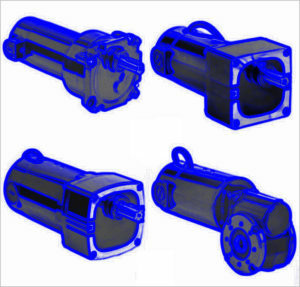 They are discussing our #gearmotor and #motor offerings for Hazardous Locations. 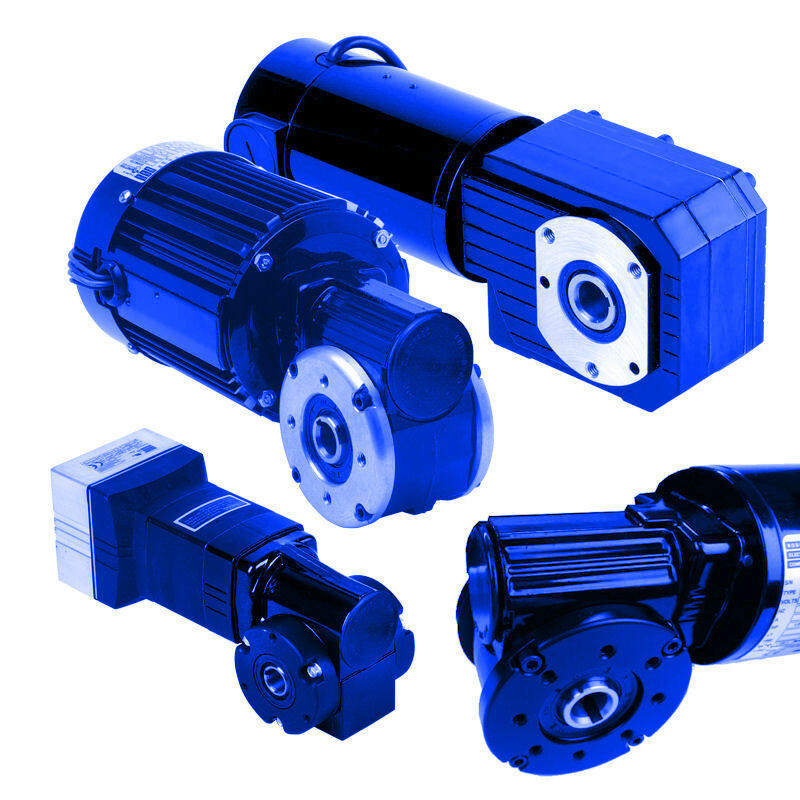 We developed a new family of Explosion-Proof Class I/Div.1 (Group C & D) BLDC and Inverter Duty motors and gearmotors that will be available later this year. 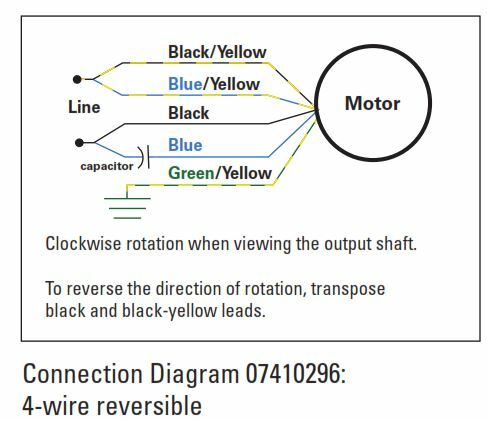 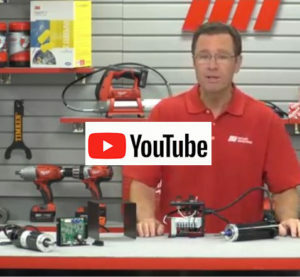 Tom reviews the features and benefits of integral, planetary PMDC gearmotors, and then walks you through the wiring steps for connecting our 24A-60P gearmotors to a basic motor speed control. 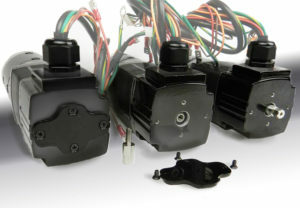 New Planetary PMDC Gearmotors Provide up to Twice the Torque!